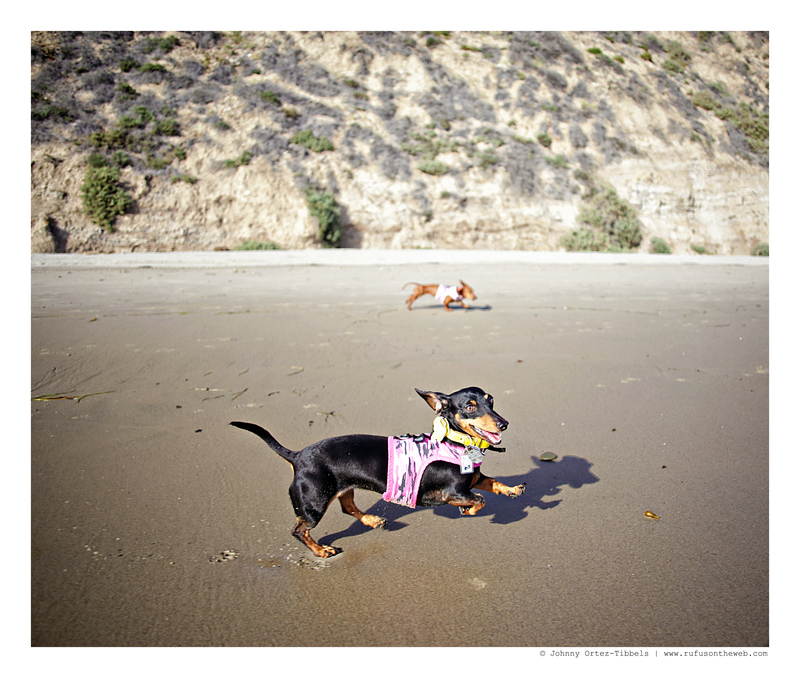 Spring is in full force here in Southern California and we’re enjoying it – like totally. Emily especially likes running up and down the shoreline. Have a great one dachshund friends. 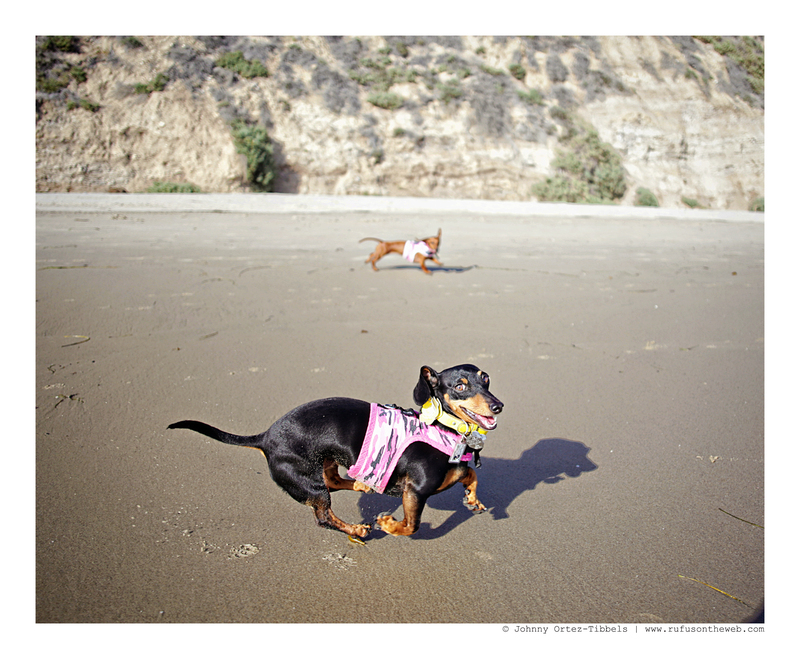 This entry was posted in Emily and tagged #ADachshundsLife #HappyHounds, #AdventuresWithDachshunds, #beach #dogfriendlybeaches, #BeachFunwithDachshunds, #black and tan dachshund, #dachshund, #smooth dachshund, #WienerDogs #HotDogs, doxies. Bookmark the permalink.